Gone are the days when big online companies can afford to manually store hard copies of important documents, such as contracts. Old-fashioned contract management systems that use filing cabinets to arrange and store contracts are out-dated in the digital age. Business managers who seek to purchase a contract management tool should focus on a platform that has basic, required features for successful implementation and service needs. 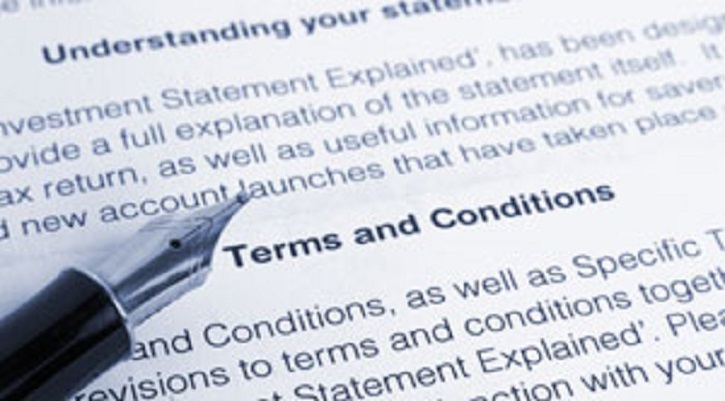 An effective contract management system features contract creation. By drafting contracts between vendors, customers, employers, and partners, this software facilitates data accessibility. No longer is a search of paper documents in office spaces the conventional method for producing legal/binding agreements. Electronic versions of contracts are beneficial to the management process and help to back up hard copies. The next requirement to look for in terms of contract management is examination of the generated document for quality and feasibility. Today’s software programs provide financial analyses that help to track the success of past contracts for effectiveness of future company projects. Hence, contract examination allows access to documents to only identified employees who are in charge of negotiations. Another requirement that must be reached in order to expedite the quote-to-cash cycle of contract management is the endorsement procedures that facilitate contract compliance. Most contract management software programs offer both parties involved with the contract the chance to accept or deny contract goals. This is a crucial step that ensures that businesses do not neglect to properly finalize documents according to client expectations of service. Searchable fields are other recommended features found in most popular contract management products. Such workflow tools are advisable because they support contract payment services as well as client email distribution and information retrieval. Complex software can also customize search options and give users ultimate control over keyword searching in terms of company standards. Because the best programs have centralized, inventoried systems, these workflow tools are easily configured according to company vision, mission, and goals. Therefore, by controlling transaction workflow steps, businesses can better maintain the quality of transactions. Both a time-saver and a money-saver, the workflow tool is essential to the success of any business that invests in contract management systems online or as Software-as-a-Service (SaaS). Above all, the feature most recognized by contract management system users is the ease and quantity of provided storage space for electronic files. Being able to collect, arrange, and store contracts into one system, users have more time to take care of core business needs, as they rely on electronic record keeping. This means that they save time and money when using electronic storage, instead of cluttering office space with disorganized hard copies of client contracts. Likewise, clients who know that their data is being stored electronically by businesses are more likely to be satisfied with the security of their files. The use of electronic copies of agreements, modifications, and other documentation permits companies to expand office space and avoid pitfalls of hard copy maintenance. To sum up, an effective contract management system should be digital, if the user expects efficiency and consistency of operations. It should not only create contracts according to specifications, but also analyze them based on financial goals of the organization. The best contract management software ensures contract compliance in order to expedite the quote-to-cash cycle and promote client satisfaction by implementing workflow tools and a centralized electronic contract repository for security.